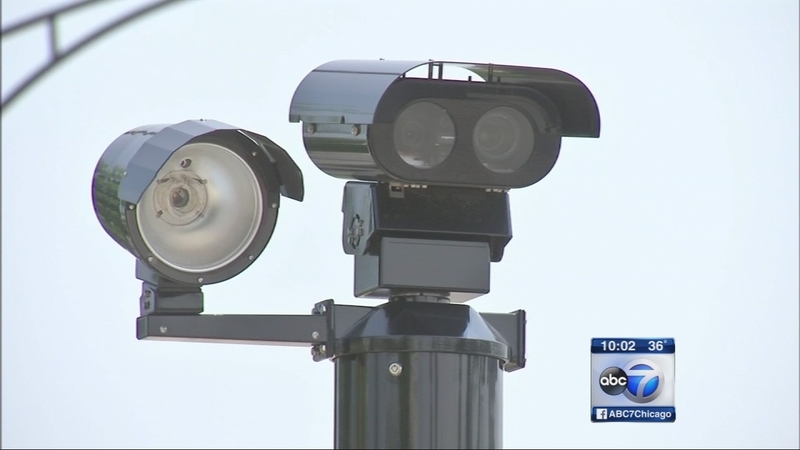 CHICAGO (WLS) -- A call to unplug the red light cameras in Chicago failed to move forward Wednesday in the Chicago City Council. The council voted to not consider phasing out the cameras by 2018. Ald. John Arena led the effort to jump start the ordinance, but the council voted against it by a more than 2-1 margin. The city has red light cameras at 174 intersections, which have generated close to $600 million since 2003.